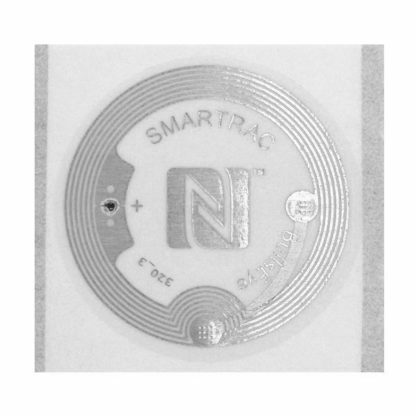 The NTAG216 BullsEye is an ISO14443A, NFC Type 2 compliant wet inlay. 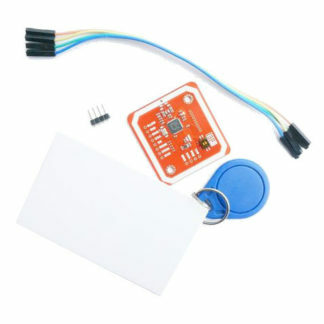 It is die cut to 38mm diameter and has adhesive on the backside. You simply peel it off the siliconized paper backing and stick it to whatever non-metal surface you want. With such a large antenna, the BullsEye has one of the best read ranges available in a flexible adhesive-backed label inlay. 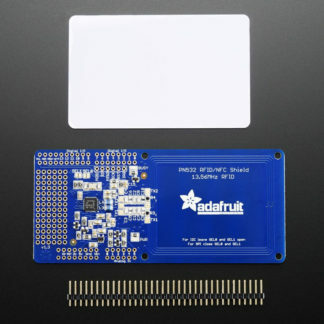 There are a total of 888 user programmable bytes which is enough room to store full vCard or contact, and you can protect the memory contents with a 32bit password! The BullsEye inlay uses the same NTAG216 chip as our xNT and flexNT models. If you need to test compatibility with a system or want to try out some new reader/writer code, you can test with a BullsEye tag first!